Simon Benham's Blog: Vision Fund - What is your beehive? 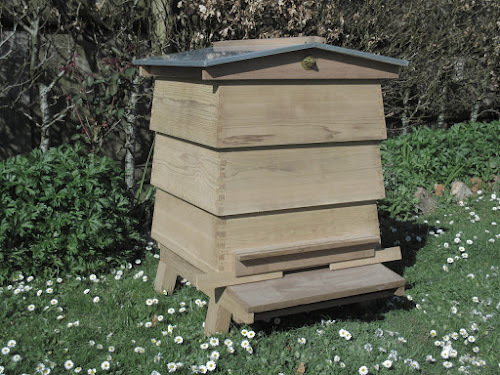 Vision Fund - What is your beehive? 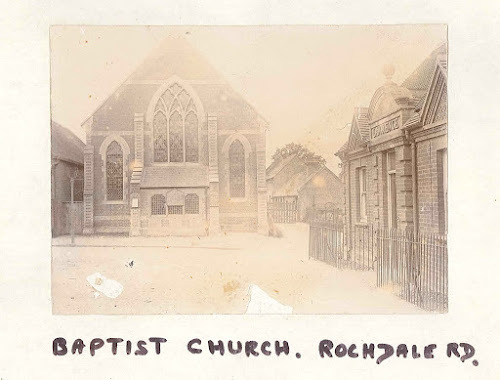 I've been challenged recently reading some of the early history of our church, and particularly around the building of our first building which opened in 1892. We've got records of two very different people who gave gifts to help fund the building. 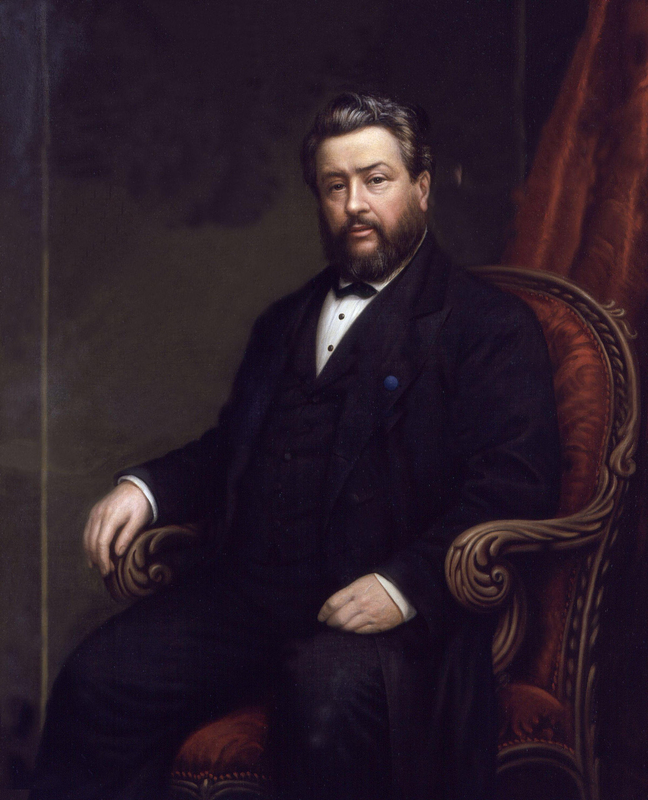 The second is from someone far more famous, Charles Spurgeon, who was the most celebrated preacher of his day, regularly preaching to crowds of 10,000 plus. One person giving a half sovereign (50p), another giving £50 up front with the promise of another £100 to come. Both giving according to their means, with the result of their giving along with that of a handful of others achieving something remarkable, the provision of our community's first building. All those years ago both Mr Slyfield and Mr Spurgeon made an investment to provide space for our fledgling church to meet. Many years later we now stand at the same point, needing to invest again to provide more meeting space to allow us to continue to grow. In Bracknell we need more space for children on Sundays, for midweek activities and for offices. In Sandhurst we need a midweek meeting space for social justice, courses, prayer, parent and toddler groups and much more. In Windsor we need a space to start gathering on a Sunday. To help achieve all these things we've established the Kerith Vision Fund which we're starting with gift days on Sunday 30th October and Sunday 6th November. We're looking to raise an initial £200,000 to allow us to pay off a chunk of the mortgage on the house behind K2, start funding the midweek space in Sandhurst and Sunday space in Windsor, and give away £20,000 to churches overseas. I realise that some of us come like Mr Slyfield with limited resources, and some like Charles Spurgeon with the ability to give far more. The goal is not for everyone to give the same amount, but for each of us to do what we can as we invest in the generations to come. Please can I encourage us all to be thinking and praying about what we are going to give. Remember that God loved Mr Slyfield every bit as much as he loved the the far more wealthy and famous Charles Spurgeon, and I suspect was as delighted in Slyfield's gift of the beehive as he was by Spurgeon's much larger gift, not because of its size but because of the heart that it demonstrated. Willow Creek GLS - Don't Miss It!